Plant-Based Diet Issues: Why does total cholesterol go UP on a plant-based diet? The Co-Pilot podcast is temporarily back this week with a special episode! Dr. Greger author of How Not to Die and founder of NutritionFacts.org joined me to talk about some (hush-hush) plant-based diet issues. For example, WHY total cholesterol might go UP on a plant-based diet? Or what should you do if your blood pressure is too low? Should you increase your salt? How low is too low for BP anyway? 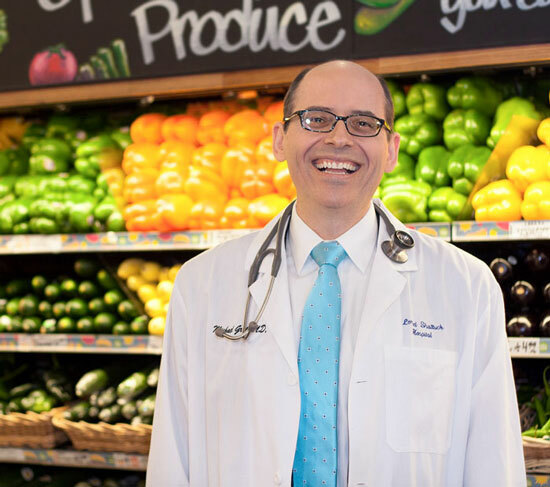 Dr. Greger explains everything: why it happens + what you can do about!! We also talk about depression, his latest "it" food, amenorrhea, decreased testosterone, and so much more! (Including our mutual love of strawberry frosted doughnuts--LOL) Seriously though, I learned a ton in this episode! You can listen on iTunes or Simplecast (app-free). P.S. Meal Mentor is having a Massive Annual Membership Sale Sept. 7th! Get first dibs on the massive sale! Enjoyed this post? Get our blog posts emailed to you. P.S. Your membership helps feed elephants! Meal Mentor donates a portion of every membership to elephant rescues. Since 2011, Meal Mentor has donated $24,710. Meet Mara.Mara was born in Africa in 1980, and shipped to a U.S. zoo after her mother was killed. She spent a few years being sold off to different owners, until her rescue by PAWS in 1990. Today Mara roams free at a sanctuary in Northern California. After spending years at a zoo and as the property of a private collector, Mara, arrived at PAWS on January 23, 1990. 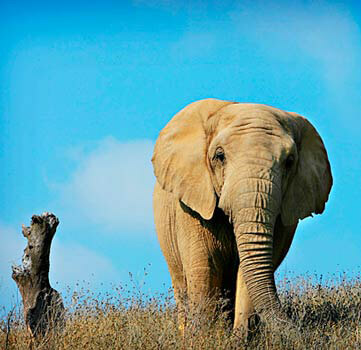 Today she enjoys fresh vegetation and roaming freely with fellow elephants Lulu and Maggie. You can watch a video of Maggie, Lulu, Ruby, and Mara together.